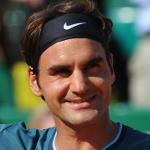 Federer: "I know what to expect against John. 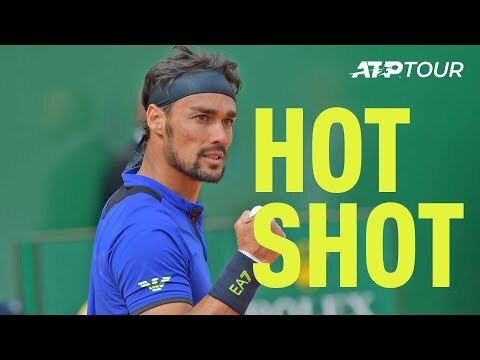 He has an amazing serve. I'll try my best. I'll try to get as many balls back as possible."